Your pregnancy journey starts from the moment you and your partner decide to start trying for a baby. Preparing your body for conception is about preparing your body for pregnancy, birth and parenthood. And although the journey involves significant emotional change, the physical effects of conception and pregnancy need to be carefully considered. So, if you and your partner have decided the time is right to try for a baby, here are some factors to consider to maximise your chances - from vitamin and supplements to support your fertility diet, to lifestyle changes that can become habitual throughout your pregnancy. Fertility vitamins are everywhere, but it’s very important to do your research their composition to ensure that a) you’re supplementing your body with the right combination of nutrients and b) getting a satisfactory amount of each of those vitamins. Why does your body need vitamins? Because boosting your system with required vitamins & supplements will not only help to increase your fertility and therefore chances of natural conception, but will also aid your body as it adjusts to the hormonal changes that come with pregnancy, and to carry a healthy bub. Ideally you should start taking pre-pregnancy vitamins at least one month prior to conception, and at least through to the first 12 weeks of pregnancy to support your system and that of your growing baby. Exercise: while it isn’t recommended to start a vigorous training regime, try to engage in some moderate exercise roughly 3-4 times per week. Walking, swimming and yoga are all ideal exercises that are gentle on your joints and changing body, and will help you to maintain a healthy weight range before pregnancy and as your baby grows. Stop smoking: there is no safe level of smoking no matter if you are trying to conceive or already pregnant. If you are a female smoker, you will likely have lowered fertility compared to that of a non-smoker. Smoking can also result in less success with fertility treatment and a higher miscarriage and stillbirth rate. Consult your doctor if you need assistance with a cessation plan. Stop alcohol consumption and any recreational drugs: excessive drinking can put your fertility at risk and result in miscarriage or stillbirth. Alcohol consumption during pregnancy also puts baby at risk of disabilities, behavioural problems and slow growth. The best option? Avoid alcohol from the time you and your partner are trying to conceive. It goes without saying that recreational drug use is harmful to your body, and this may also include your fertility. Studies suggest that certain drugs may affect ovulation, foetal developmental abnormalities and an increase in general fertility problems. Some drugs may even cause bleeding, miscarriage and low-weight and underdeveloped babies. 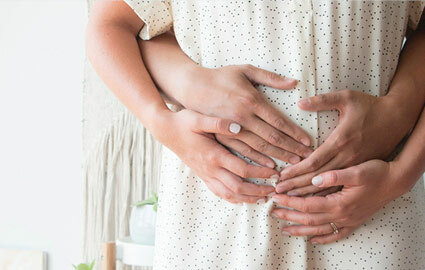 Taking pregnancy vitamins is important to ensure you’re boosting your body with the adequate vitamins and supplements that support healthy foetal development, like folate and iodine. While most women opt for a daily pregnancy multivitamin, many also require a second iron tablet as iron deficiency is commonplace among pregnant women. If you aren’t sure whether you need a boost of extra vitamins, or aren’t yet taking pregnancy supplements and are wondering, ‘What vitamins should I take?’, it’s best to consult your doctor. 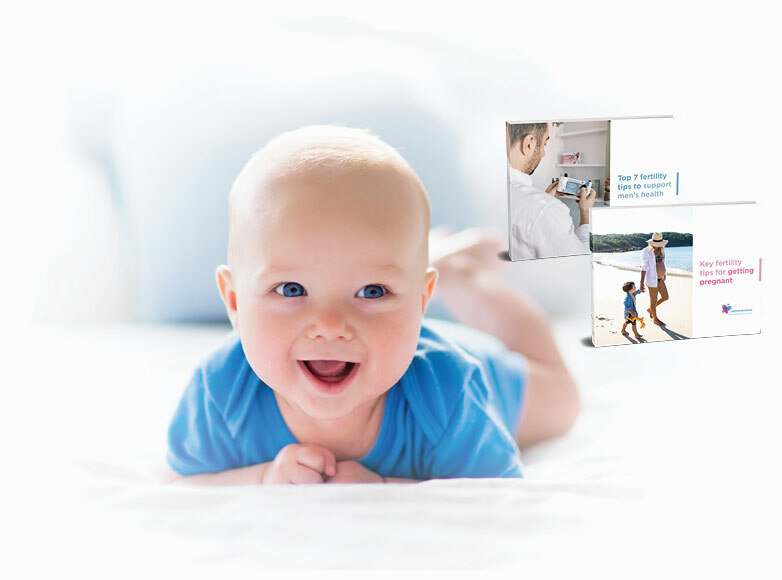 Also ask for detailed feedback on the results of each blood test you take during your regular pregnancy health checks, as your vitamin levels could change as your pregnancy progresses. Many studies correlate fertility with diet. Maintaining a well-balanced diet when you’re trying to conceive is something you can continue during pregnancy to maintain healthy weight levels. Here are some foods to consider incorporating into your diet, that are rich in folate, iron and protein, and are also great for encouraging healthy blood flow, as well as healthy fats, which studies have shown can help to promote a regular ovulation cycle. Bonus tip: work as a team! Preparing your body for conception is and should be an exciting time for you and your partner. 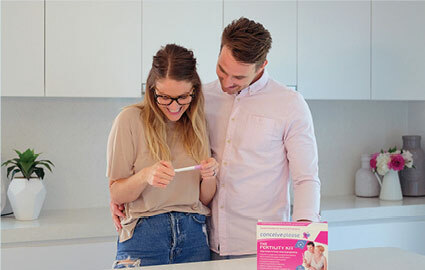 And the above steps to boost your chances of natural conception can be boosted even further if your partner gets involved too - after all, a baby is a precious combination of the both of you! 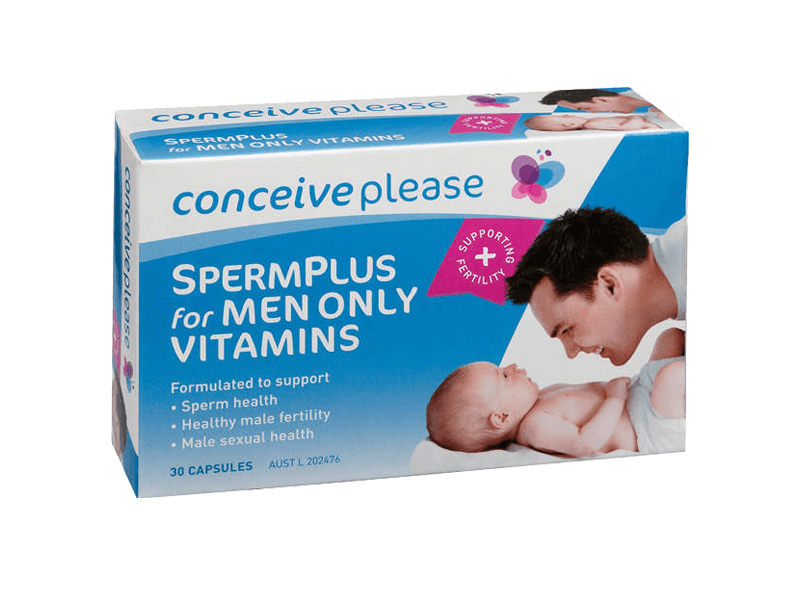 From taking pre-pregnancy supplements (yes, ones for men also exist!) together to motivating each other to exercise and eat healthily, working as a team at every stage of the journey makes it so much more enjoyable - and will bring you closer together.